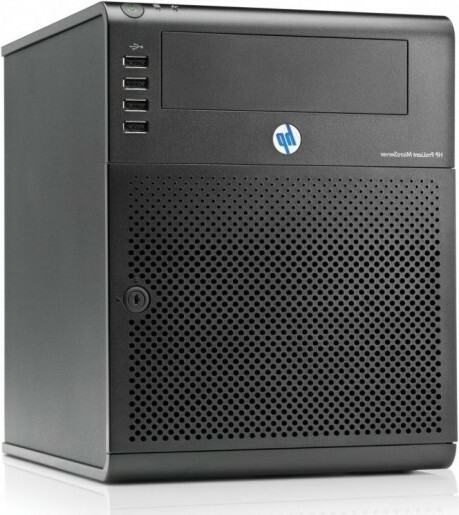 Powerful heavy duty dedicated servers in Europe - 2014 series! 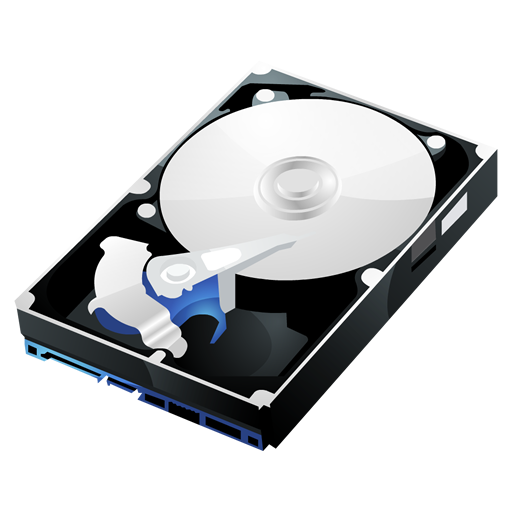 Best-Selling & Cost-Effective Giant VPS in Europe! Hourly & SLA avaialble, or choose between a wide range of fixed priced services! All our servers are connected to +1Gbit/sec port connections in the heart of the European data junction. Above the usual basic support —We help you cut your costs, and save on complexity and risk - by outsourcing support tailored to your needs. As a standard, we offer 99.99% uptime guerenteed on Data Center side. Any maintenance tasks are pre announced & done in low traffic times. When you have our reliable Admin team to support you! Gain the benefits of our knowledge, expertise and innovation and connect with our server technology and Linux Operating System experts. 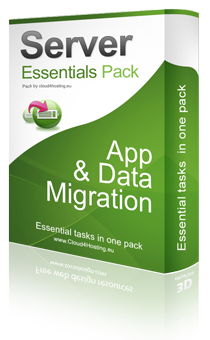 We provide consulting, support, deployment and migration services. 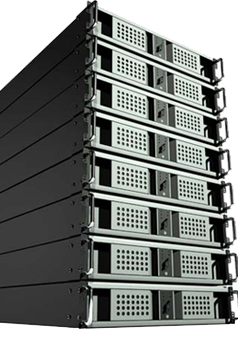 Operating since 2001, we gained a considerable experience in the hosting industry. Our aim is to provide you with cutting edge solutions while focusing on the quality of our support services. Our servers use the latest virtualization & hosting technology, and located in a safe European central cloud farm. 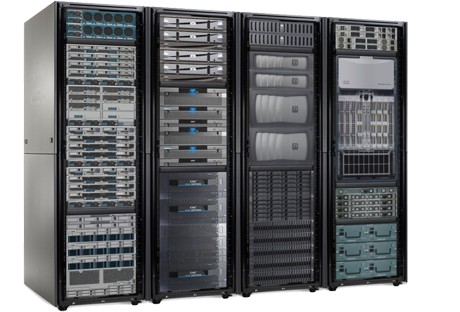 2015 Top of the edge entry & enterprise level cheap servers in Europe, No contract, fully controllable. Hard to beat generously spaced cheap VPS servers running on openVM. No contract! Never lose data again, store your backups & files online and access them from anywhere. 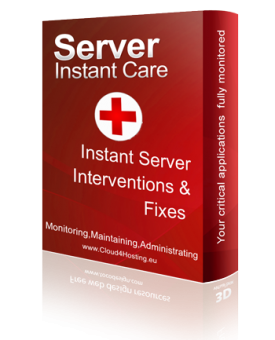 Ensure your critical data & applications running smoothly, Get our server care pack to avoid interruptions & loss.